Our three months on the Goal-Getter Package is complete! The Goal-Getter package is a package I provide that is designed to help my clients meet 3-month health and wellness goals. Since my husband and I both had goals for the New Year, we each started our own Goal-Getter package and we’ve been sharing the journey with you. Click here to read about it from the beginning. The common cold ran rampant through our house during the time we were supposed to complete our post-program assessment, so we’re a tad late, but here it is! Did we achieve our goals? How far did we come? The Goal-Getter package includes pre- and post-measurements of body composition and cardiovascular health, muscular endurance, and flexibility. Read on to see how ours changed in the last 3 months! • Use my daily food group checklist to stay within recommendations and get enough food from each food group each day. How I did: For the first two months, the food group checklists worked well and I (mostly) stuck to using them. I lost 5 of the 7 lbs in the first month and then stalled out for month 2. To make sure I wasn’t inadvertently missing my nutritional goals with the food group checklists (which, by nature, are not as detailed as complete tracking), I started using My Fitness Pal to track my intakes for the last month. I also conceded that it’s possible my body just wasn’t going to lost the last two pounds – it has been about a year or two since I’ve weighed that much. As it turns out, I lost somewhere from 4-7 lbs total, as I’m noticing my weight tends to fluctuate about that much. I’m calling it a win! How I did: I’m most happy about achieving my goals with these numbers since they are important risk factors for cardiovascular disease! Doing the exercise was easier than I expected when I found the types of cardio I most enjoy. On rainy winter days, I have loved following cardio dance videos from Youtube…they are free and perfect for fitting your schedule in the comfort of your home. My standby favorite is The Fitness Marshall, but there are dozens of choices out there to spice it up with variety. As the weather improves, I’ll spend more time outside playing basketball, hiking, swimming, and kayaking. I definitely want to make sure to keep up these improvements! 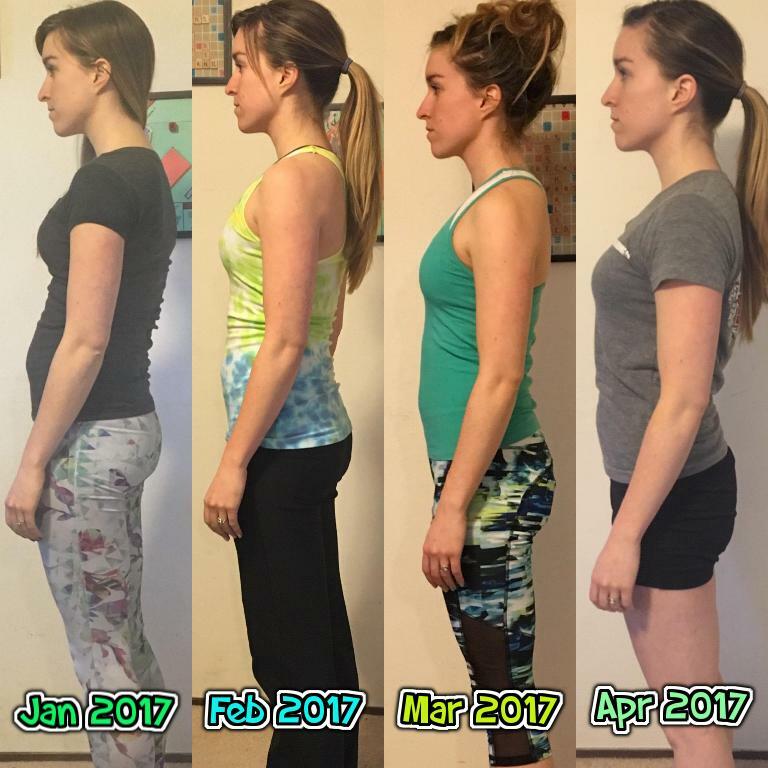 How I did: I was so impressed with the improvements in my posture! Yoga has been rocking my posture world. My chest, back, and hips feel so fluid and you can see the difference throughout the three months in my progress photo. Check out this video for a couple of easy exercises you can do to work on your posture. My flexibility assessment also improved! It is amazing how much movement we lock up when we sit too much and don’t move. I definitely have work to do still in my chest and shoulders, which are stubbornly remaining tight, so that’s next on my list! • Track intakes with My Fitness Pal, aiming for goal of 2000 kcal per day. How he did: He lost 15 lbs, so he didn’t quite hit the 20 lb goal but he did return to his previous normal body weight. 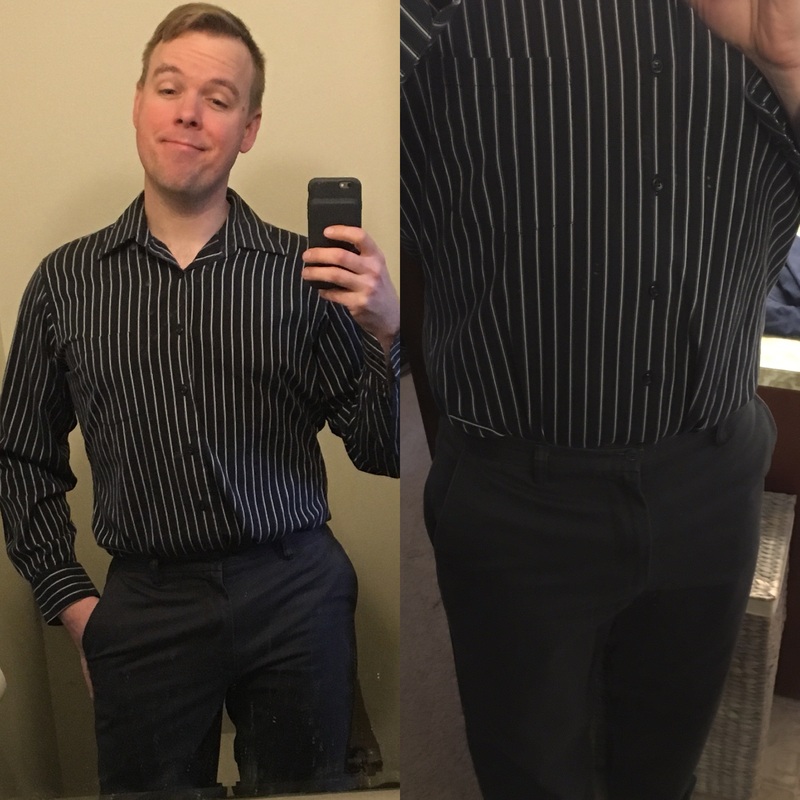 His clothes fit, he has more energy, and he didn’t have to buy new pants! My Fitness Pal worked great for him, and he continues to use it to keep himself on track. Helloooooooo, wedding pants! And lookin’ handsome…might be time for a date night! • Follow the P90X workout program to do 60 minutes of exercise daily. How he did: Charlie did great – and he bumped his cardiovascular endurance from “Excellent” to between “Excellent” and “Superior.” He’ll take it! 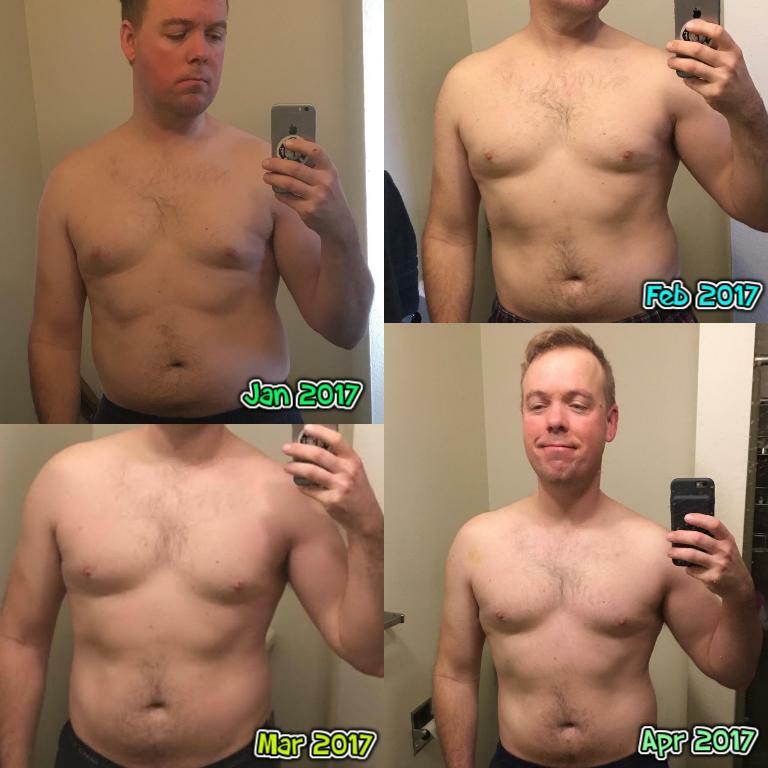 Charlie nearly completed the P90X workout program, but reached a point where he was satisfied with his cardio and his weight, and opted to shift to a plan that involved more weight lifting about halfway through the last month. Charlie loves having more endurance and he feels great! • Do some yoga each day. How he did: Charlie ended up compromising on this goal to do yoga only 2-3 times per week since P90X incorporates stretching into every workout. Sometimes he did yoga more often, sometimes less, but he smashed his goal and can reach farther on the sit-and-reach box than I can now! Overall, we had fun and are so excited about meeting our goals. 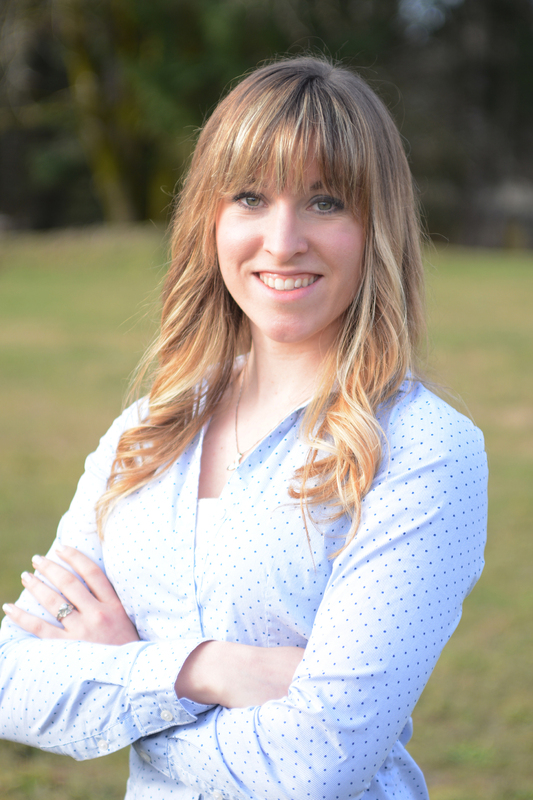 If you’d like to meet some goals of your own, give me a call at 360.358.3179 or schedule an appointment on my website! I would love to help you build the healthy foundation for the life you want! Previous Post Should you be using a food tracker?